Microsoft’s HoloLens and their range of VR-style headsets are all Windows Mixed Reality headsets. How can this be? One is an augmented reality headset and the others are virtual reality headsets! We’d previously seen the term mixed reality used to define a certain type of AR… has it changed? I asked around and found the answer. Here’s what Windows Mixed Reality is and how it fits in with virtual reality and augmented reality. Is it VR? AR? Both? Neither? Here’s a look at what Windows Mixed Reality is! This spectrum basically shows a range of environments, from our reality with no virtual elements to a totally virtual environment with none of our reality visible. The space in between when real world elements start to mix with virtual ones to some degree or another is “mixed reality” in their original definition. Within “mixed reality”, Paul Milgram and Fumio Kishino have two different extremes — “augmented reality” and “augmented virtuality”. This is where we bring in some virtual elements into our real world. 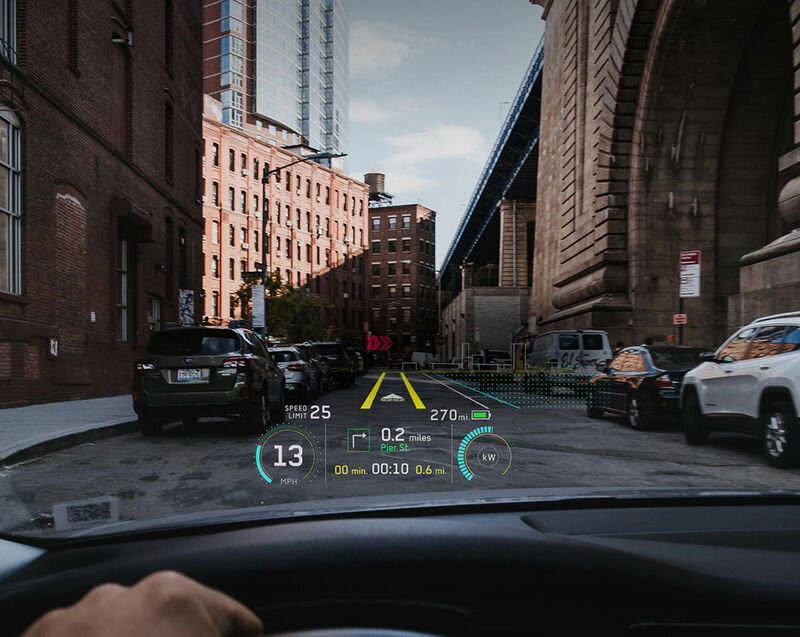 Heads up displays (HUDs) such as DAQRI’s HUD for cars, Google Glass, Snapchat filters, Pokemon GO’s AR view, mobile AR apps and Microsoft’s HoloLens are “augmented reality” of varying degrees. 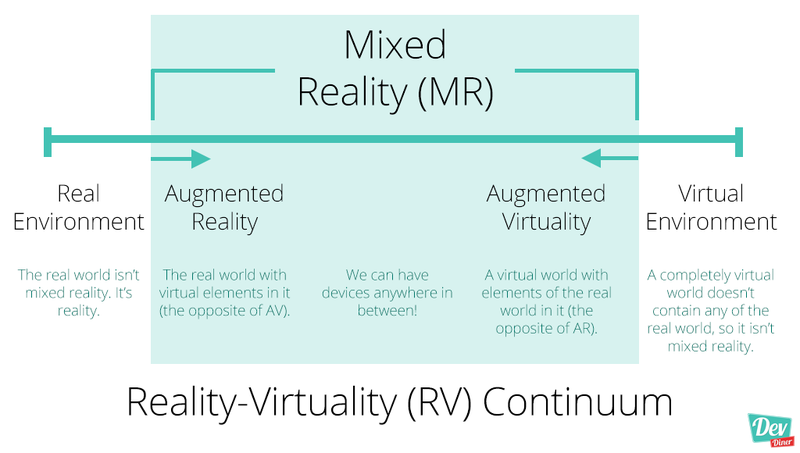 Please, let’s not call anything “merged reality” or “augmented virtuality”… it’ll cause way too much confusion. Virtual reality, augmented reality and mixed reality are already plenty of terms for the public! So, how does “Windows Mixed Reality” fit into all this? Microsoft’s concept of “mixed reality” is not one single grade of device. It is a spectrum/range of devices that go from augmented reality (such as the Microsoft HoloLens) all the way to virtual reality (such as their “Windows Mixed Reality” VR headsets) — covering the various degrees of integration with the real world. The one part that is a bit unexpected from Microsoft is the inclusion of VR headsets within the “mixed reality” definition. I do think there’s an explanation for it, which we’ll get to very soon. 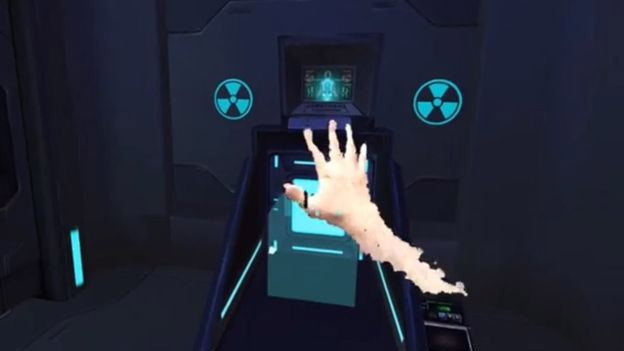 The AR on the Microsoft HoloLens with creatures bursting out of real world walls and such was seen as a clear example of “mixed reality” with the occlusion that David talks about. Magic Leap, another company building an AR headset of their own, were also following suit with the same definition. Today, however, this isn’t what is meant by mixed reality when it comes to Windows Mixed Reality — this occlusion of AR by real world objects is just one type of mixed reality under their definition. How are their Windows Mixed Reality headsets really “mixed reality”? That misunderstanding David mentioned that “mixed reality” is now VR + AR is definitely growing. Earlier this year, The Next Web published a whole article entitled “Microsoft insists on calling AR and VR ‘Mixed’ Reality. Maybe we should too.”. I think that while it might have been solely a marketing department decision at Microsoft, it could also have been a decision made for more concrete reasons. After asking around and navigating a lot of understandably confused people in the industry who were just as uncertain as I was, I think I’ve settled on an answer for how “mixed reality” comes into play with their latest VR headsets. But… the HoloLens and their VR-style headsets aren’t the same! 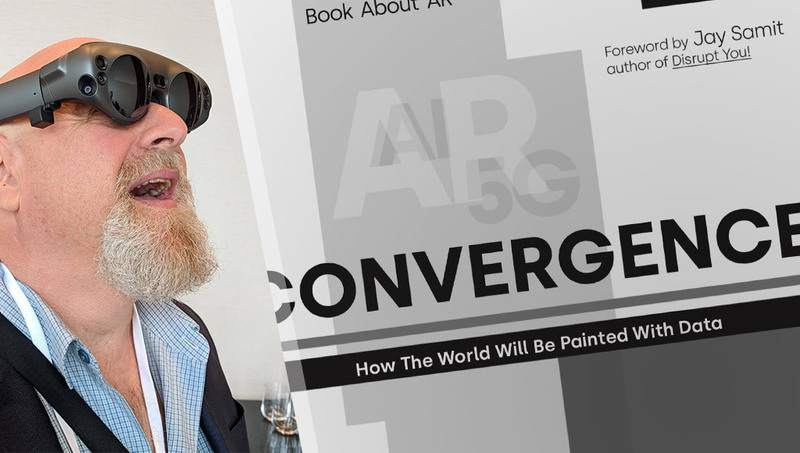 “The biggest difference between AR and MR is spatial awareness which has to do with the inside out tracking that is used in the HoloLens and the Mixed Reality headsets. It is more apparent with the HoloLens when using spatial mapping to create a mesh of the physical environment that interacts with virtual content using colliders and rigid body physics.” — Sampson Crooks, Jr.
Microsoft does define a difference between the two types of headset. 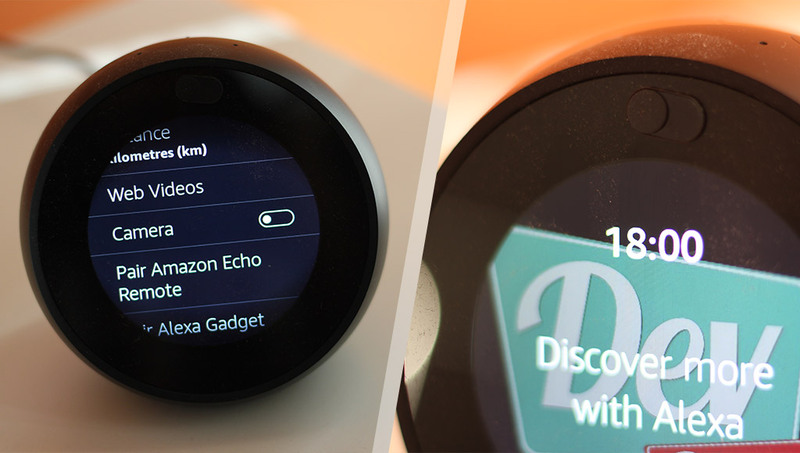 They call their HoloLens-style headsets “Holographic Devices” and their VR-style headsets “Immersive Devices”. There are more details on Microsoft’s explanation of the differences between the two and more over on the Microsoft website. After looking into it, I think the term “mixed reality” genuinely does make sense. It isn’t VR. When people are using virtual reality with no sense of their surroundings, there’s no mixed reality there. That’s VR. Plain, simple, incredibly-thrilling-and-wonderful-in-its-own-right VR. Maybe it would have been easier to call everything VR. Or stick to the VR/AR terms alone. It does, to an extent, make sense to want to differentiate the capability of doing both to different degrees. The HoloLens is a form of mixed reality and one which I hope develops and grows alongside a range of AR technology out there to bring us to a better future. That third confusing area of mixed reality, the Windows Mixed Reality headsets — that is indeed mixed reality too, but only when the experience is pulling in the real world into the virtual one in some way or another. Those headsets can be used for plain old VR too, and my guess is most of the time in the near future, they will be. I’m excited to see that augmented virtuality-style VR in action though. I, for one, would quite enjoy turning my home office into a totally virtual space that I could theme entirely differently at a whim. That’d be pretty neat. 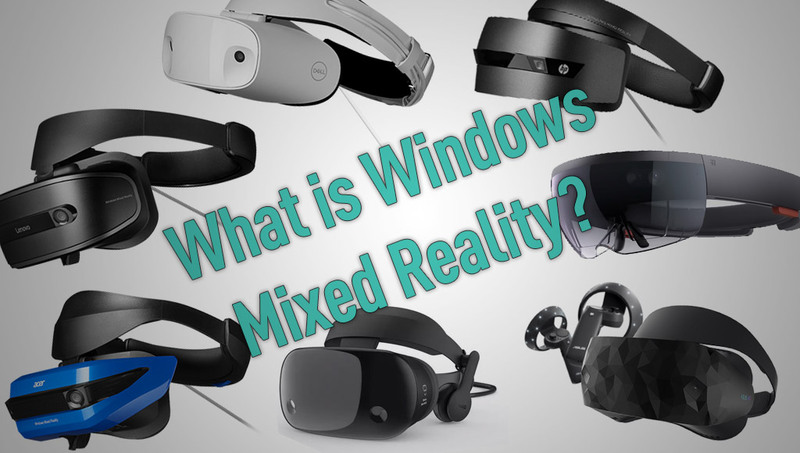 A huge thank you to the many people in the industry who gave their thoughts on Windows Mixed Reality and how it all fit together — you definitely helped me clarify things!